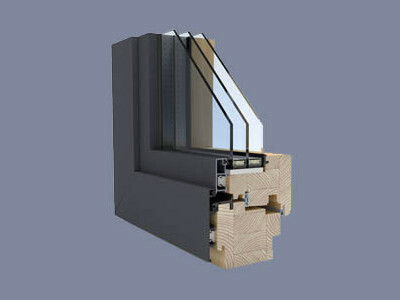 Wooden-aluminum windows EN - CDM Sp. z o.o. 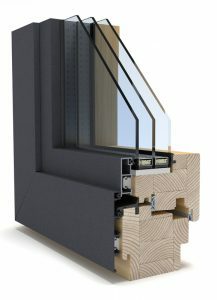 From the inside of the rooms the frames of wood and aluminum windows are made ​​of wood while external aluminum profiles protect against unfavorable weather conditions. Wood in conjunction with the aluminum allows to obtain, in addition to the unusual stability of the entire joinery, also a very high thermal insulation of the window. Possibility of manufacturing windows in two thicknesses of a wood profile and aluminum cladding in several different versions as well as a wide range of colors allows the manufacture of woodwork in many variants tailored to the needs and tastes of the client.